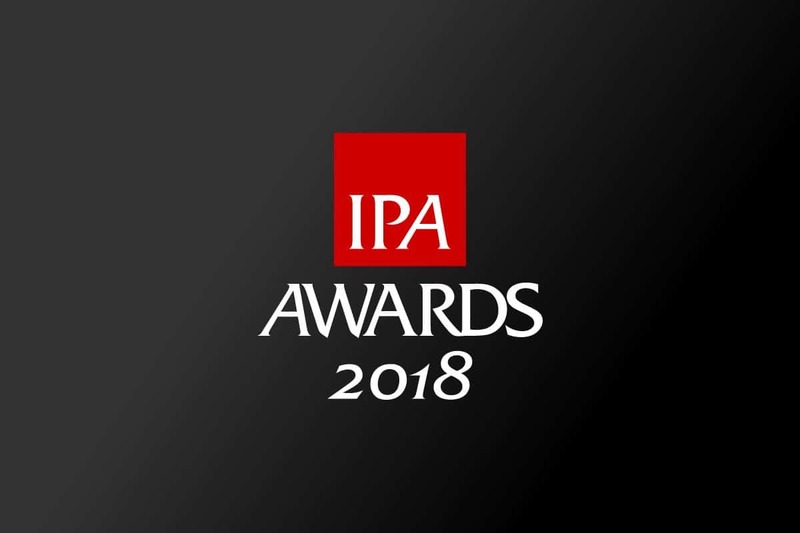 Yes, we’re dropping an early note here on what is upcoming in 2018 – A photography awards by Asia for Asia. Prizes and a winners’ exhibition in Singapore. 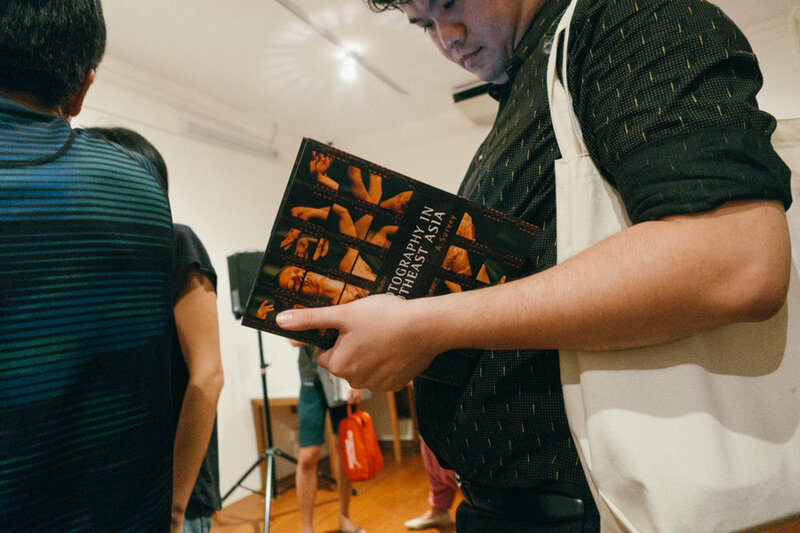 Highlights from the book launch of Zhuang Wubin’s Photography in Southeast Asia: A Survey, published by NUS Press in Singapore on 13th October, 2016. 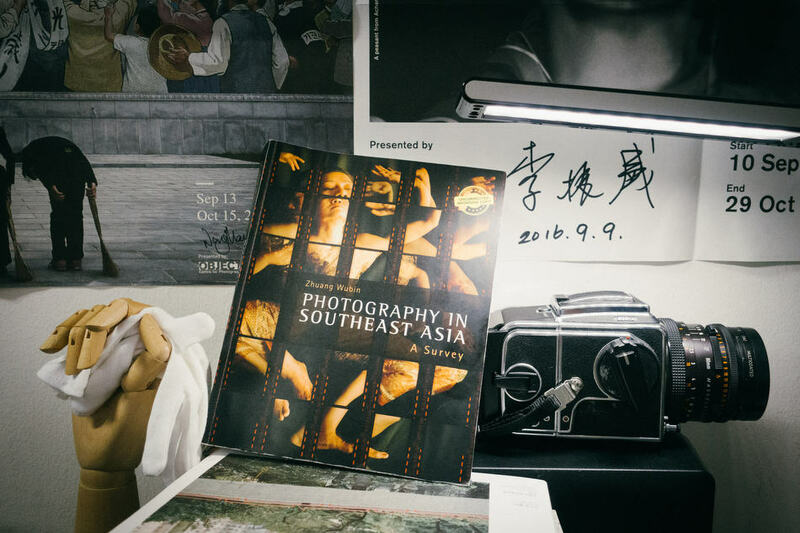 Highlights from the soon-to-launch book: Photography in Southeast Asia: A Survey, by Zhuang Wubin and published by NUS Press. In Southeast Asia, our understanding of photography is largely framed through the binary of photography versus art, which morphs into the other dichotomous paradigm of straight photographers versus artists who use photography. 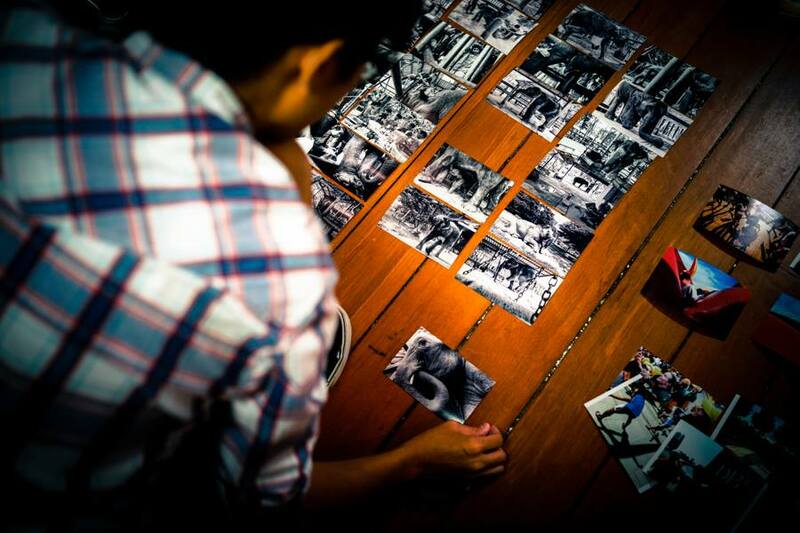 Some highlights at Xishuangbanna Foto Festival 2014 at Jinghong city by the Mekong River in Yunnan China. 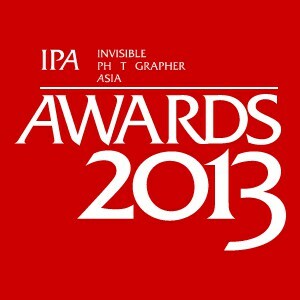 And here we finally are… we are proud to announce the winners of our Photo Book Asia Award in the inaugural Invisible Photographer Asia Awards 2013. 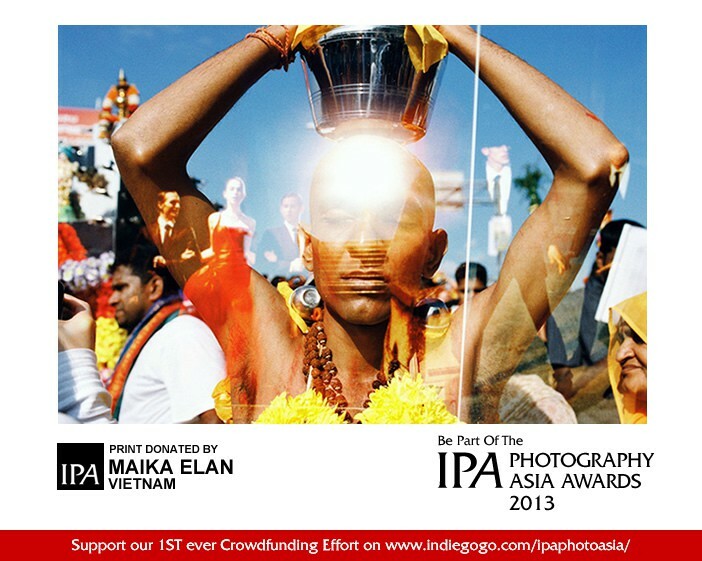 It only seems not long ago that we launched our first ever crowd-funding campaign for the inaugural Invisible Photographer Asia Awards. 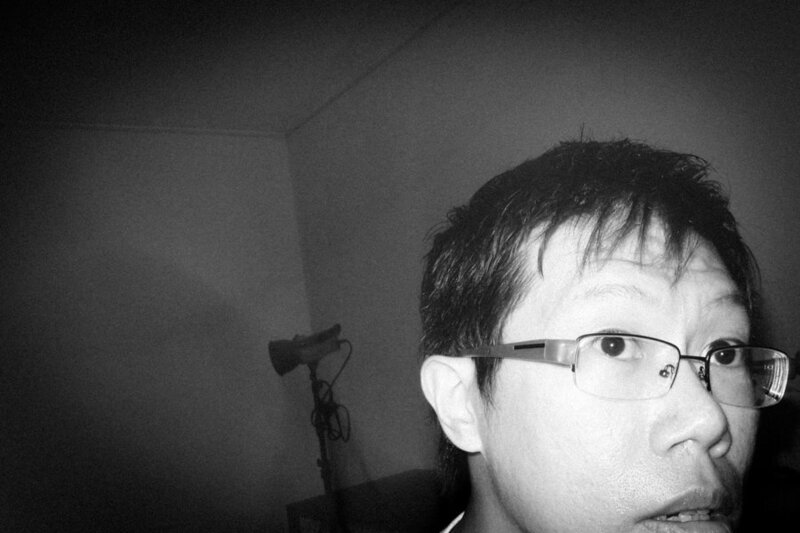 Photo Kopi are excepts from conversations on photography I have with friends, peers and colleagues over coffee or cha, with maybe a stick or two to perk things up. 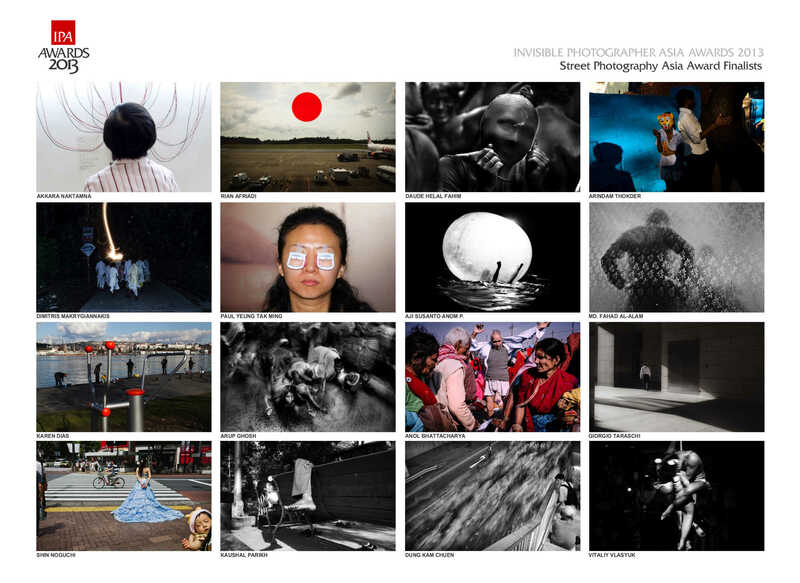 We are happy to announce that we now have our complete panel of judges for our upcoming Photography Asia Awards. 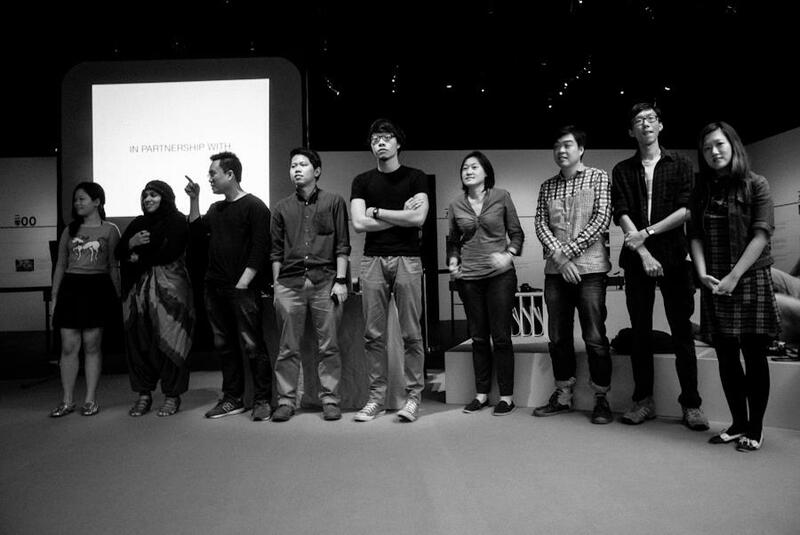 Hey Asia, We’ve got an Awards for you coming up soon and here is our preliminary Judging Panel! 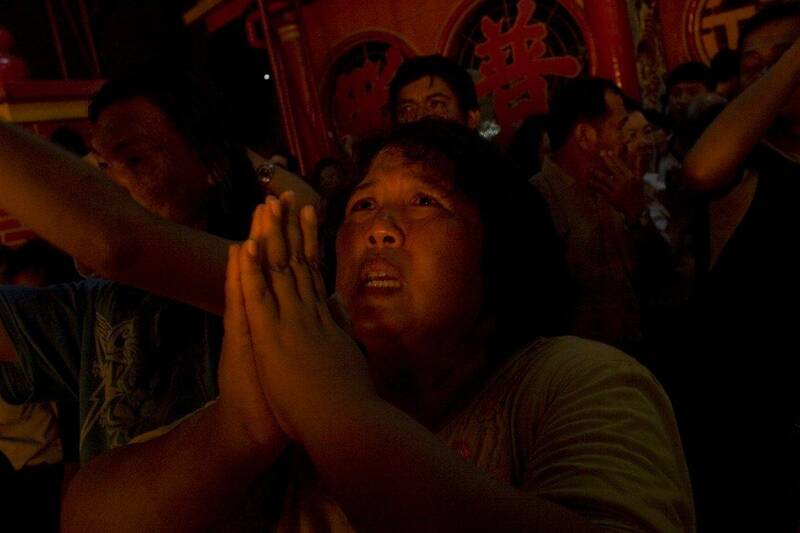 More often than not, the lives of the Chinese in Southeast Asia have been determined by circumstances beyond their control. 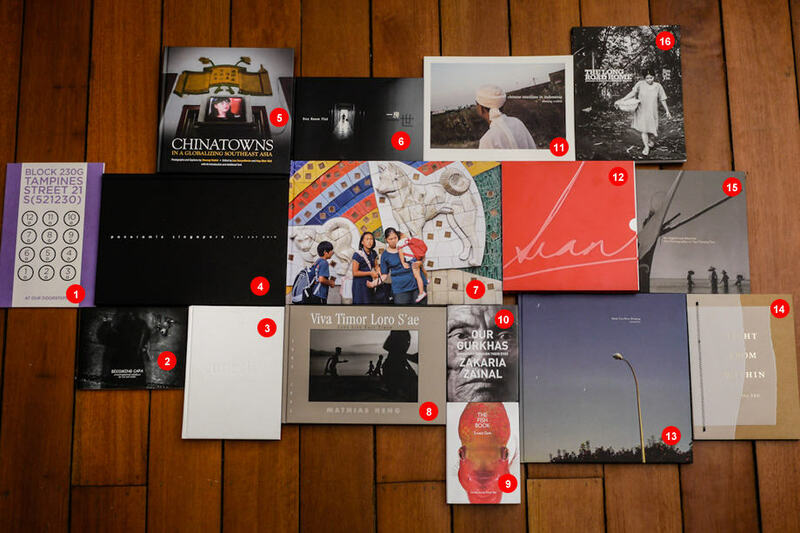 Must say, it’s a fine day for Singapore Photo Books. 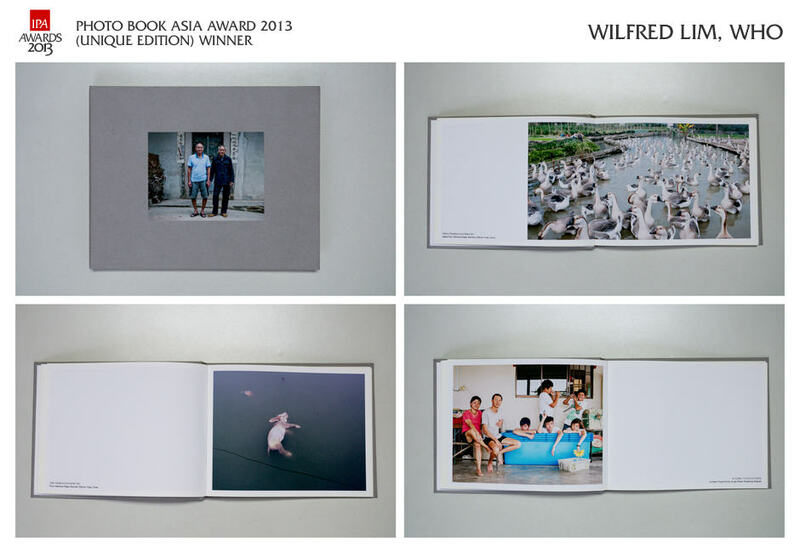 A snapshot of the Photo Books by Singaporean Photographers we currently have in our library. 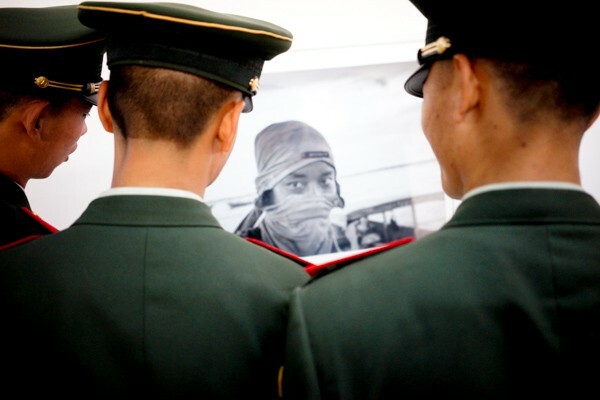 From 23 Aug to 30 Sept 2012, the photographic works of three Bandung artists will be shown at the Esplanade Tunnel, Singapore.